It is stated that in the production of Madeira wine, Malvazia was the first variety of grapevine to be planted on the Island.  <br> <br> Deep mahogany colour, rich aromas of barley sugar and toffee apple. <br> This very personalised Madeira achieves the uniting of the principal attributes of sweetness and smoothness on the palate, with a very fine structure and bouquet and a resulting pleasant finish with perfect balance. It is a rich and noble Madeira, ideal at the end of a meal, either to accompany dessert, or coffee. It is stated that in the production of Madeira wine, Malvazia was the first variety of grapevine to be planted on the Island. Deep mahogany colour, rich aromas of barley sugar and toffee apple. This very personalised Madeira achieves the uniting of the principal attributes of sweetness and smoothness on the palate, with a very fine structure and bouquet and a resulting pleasant finish with perfect balance. 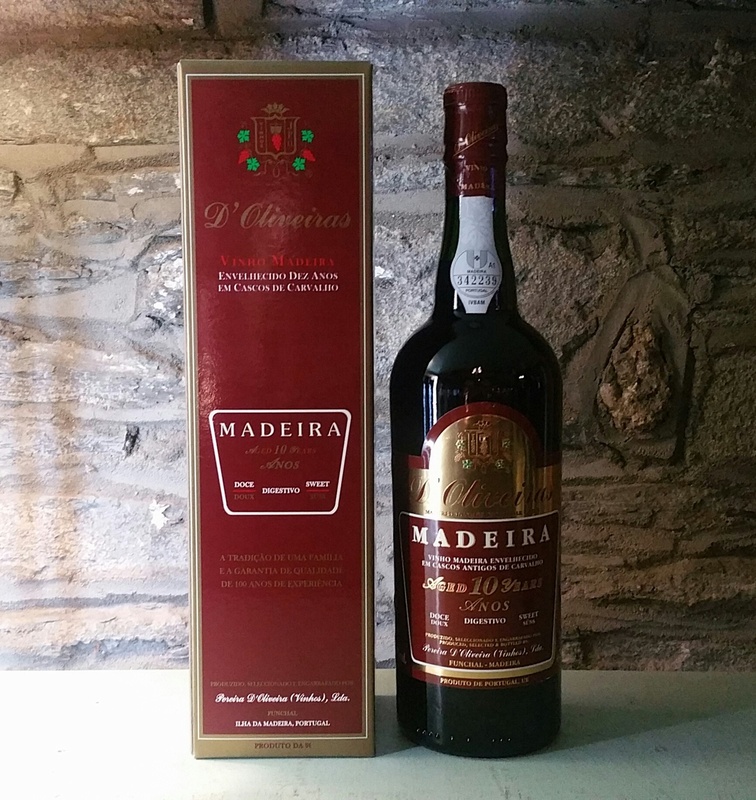 It is a rich and noble Madeira, ideal at the end of a meal, either to accompany dessert, or coffee.